Chris Molanphy remembers the 1991 Billboard hits. 1991 marked the beginning of a decade of musical narrowcasting. With Kurt Cobain and A Tribe Called Quest splitting the vote, Color Me Badd rose to the top. 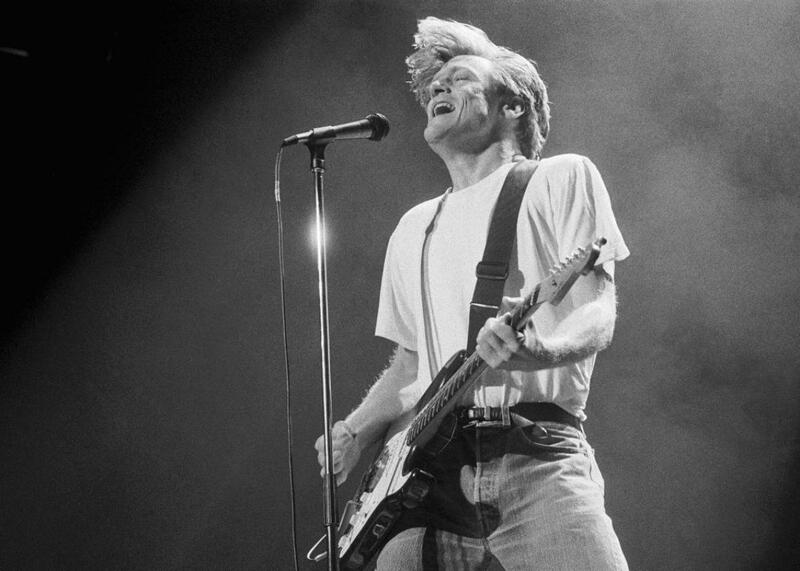 Bryan Adams performs in Rotterdam, Netherlands, on Nov. 13, 1991. It was the best of times, it was the worst of times: Our guest Chris Molanphy says 1991 was a tale of multiple cities, as radio stations began to tailor their playlists to narrower audiences. The result? Little crossover among the Billboard pop, rock, and rap songs charts, and a very eclectic Hot 100 chart. Molanphy writes Slate’s “Why Is This Song No. 1?” column. For the Spiel, Mike cleans out the fridge before vacation.